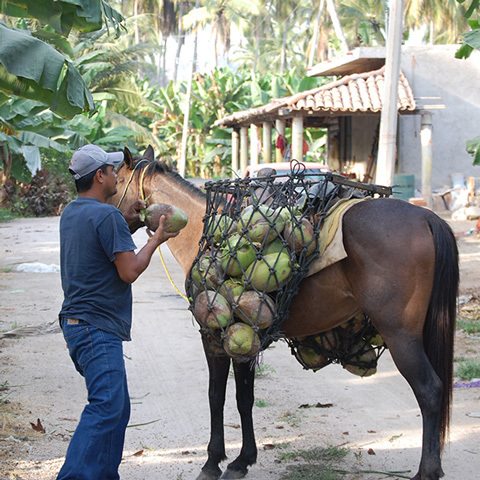 Our carefully hand-selected coconuts arrive at our processing center within hours of harvesting. 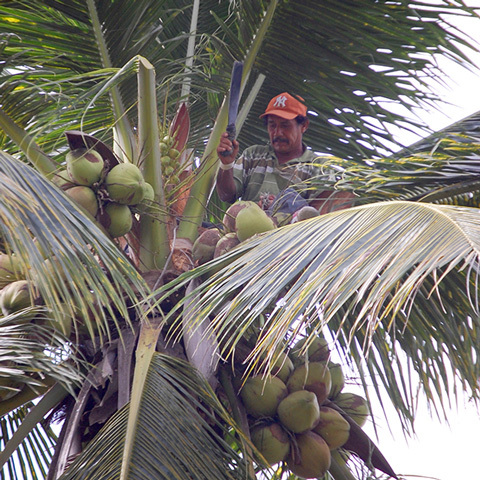 As the coconuts are being off loaded from the trucks, they are pre-sorted to remove any that may have been bruised in the trip from the nearby plantations. This step insures that only the best and freshest water will go into the bottle to you. 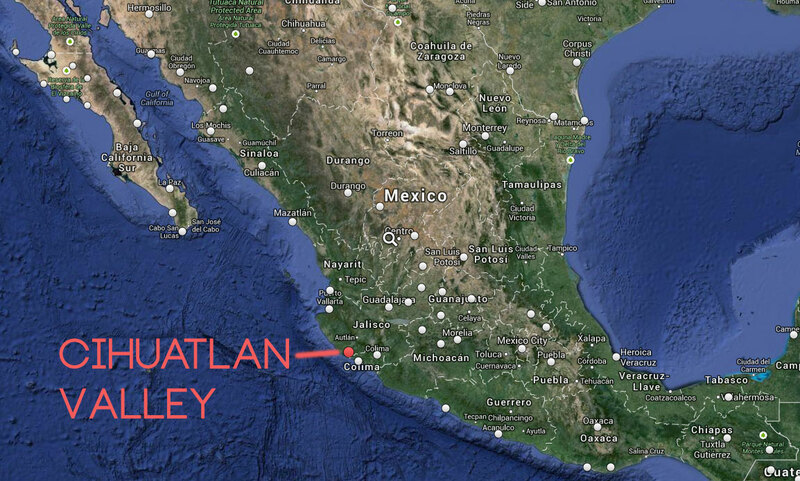 The coco’s that have made the passing grade are washed and dried prior to splitting. Cocos that do not meet our standards will be used for their fiber and oil, ensuring nothing is wasted. 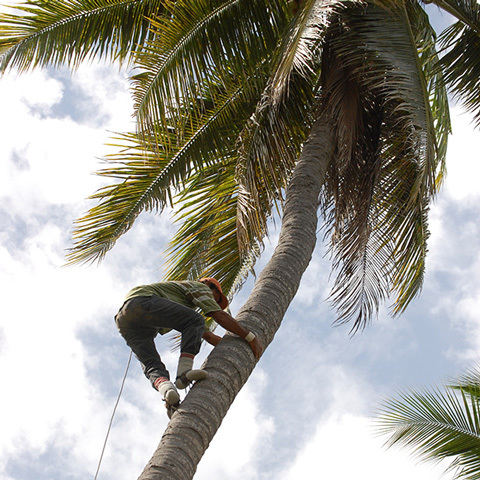 The splitting process is automated, with a special machine providing a perfect halving on the coconut. 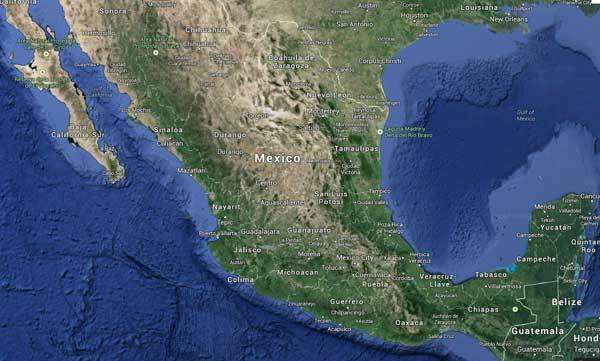 This halving process creates the release of the wonderful water the coco holds for us. 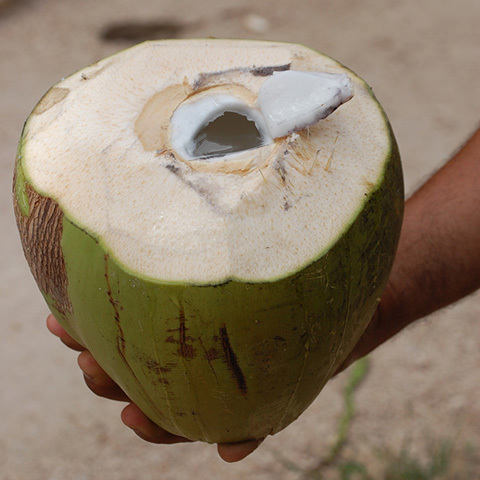 CocoBueno utilizes HPP (High Pressure Processing) for our coconut water. HPP applies up to 87,000 pounds of pressure per square inch to the bottled coconut water evenly for a very short period of time and uses NO HEAT. This process destroys bacteria that can cause spoilage or food–borne disease without the loss of sensory quality or nutrients, at the same time keeping all nutrients and flavor of the natural product along with an extended shelf-life and is preservative free. After bottling, the coconut water is stored in a refrigerated cooler awaiting shipment to our retail outlets the next day for your enjoyment. Sign up for our email list and get all the latest updates on production and availability. Your privacy is important. We never release email addresses.